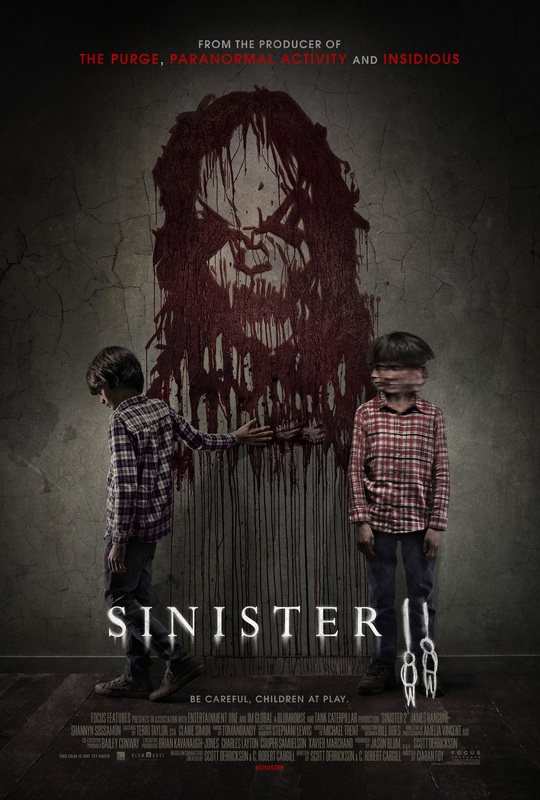 Sinister 2 is in cinemas 21 August. You can buy Sinister on DVD for £4.11 from Amazon.co.uk. Get all the latest horror news with the new issue of SciFiNow.